Every wedding is as unique as every couple is exclusively different. 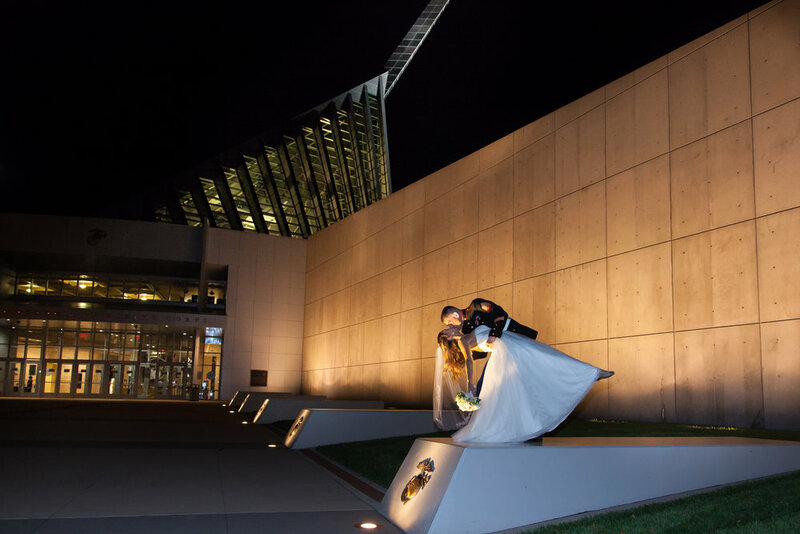 But if you are the couple that wants to kick your theme up a notch, here are our picks for Mid-Atlantic venues that will exemplify your vision and make the most of your day. We bring you our favorite romantic, vintage, modern, rustic and historical settings that will create an event to remember for you and your guests.